1423 John B White Sr Blvd. 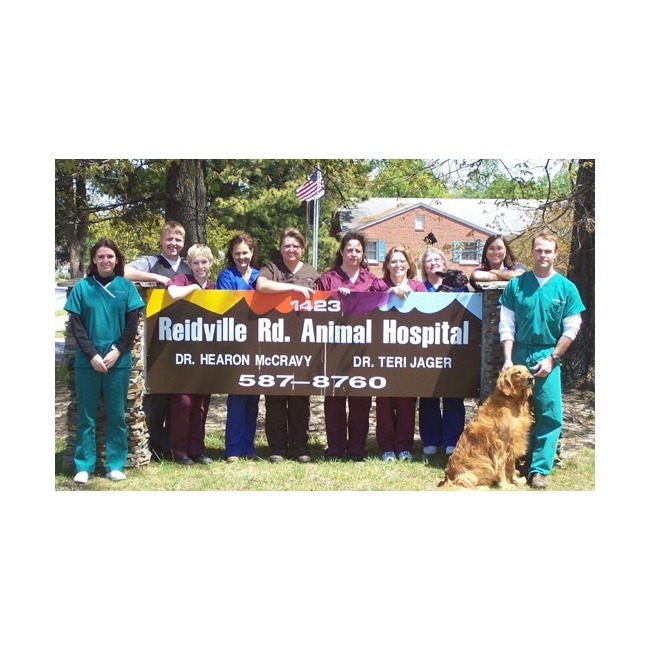 Reidville Road Animal Hospital is a full service pet hospital dedicated to providing the utmost care and personal attention for you and your pet. 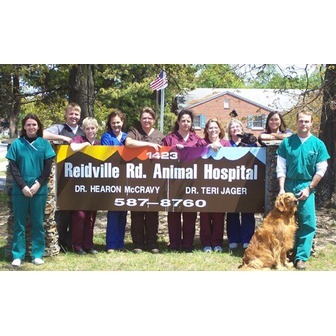 Our caring and loving veterinarians pride themselves in offering the highest quality medicine and surgery to your pets. We offer a premier pet hospital for your dogs and cats! Since 1993, Dr Hearon McCravy and his friendly staff have been providing excellent medical treatment for your dog or cat. We always make sure you and your pet gets personal consideration. Whether its surgery at our pet hospital, medicine, vaccinations or just client education, we can help make sure your pet has the best life possible. We are proud to serve the greater Duncan, SC and Spartanburg, SC areas! We're one of the leading pet hospitals and veterinarians in town and we are affiliated with the AVMA. Surgery, Comprehensive physical exam, vaccinations / routine healthcare, dental care, client education. Comprehensive physical exams, in-house laboratory, nutritional advice, vaccinations, routines health care, parasite control, surgery, dental care, endoscopy, otoscopy, radiology, bathing, heartworm preventative.